The oldest established jewelry store on Nantucket features the work of the island's finest and nationally renowned goldsmiths. We showcase fine jewelry whose beauty is timeless. 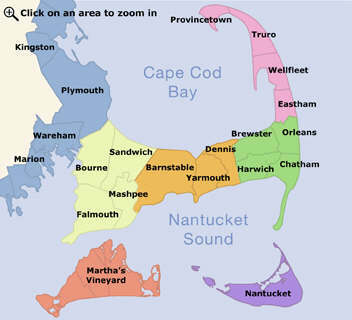 While you're on your Nantucket vacation, take a break from all those chain store and department store retailers. Treat yourself instead to the many wonderful, diverse, unique and fun shops offering everything from teeshirts to tiaras. Although many of the shops are located along in the heart of Natucket Town, some are located outside of town. Either way, let our Vacation Planner help you find just what you're looking for and exactly where it's located.